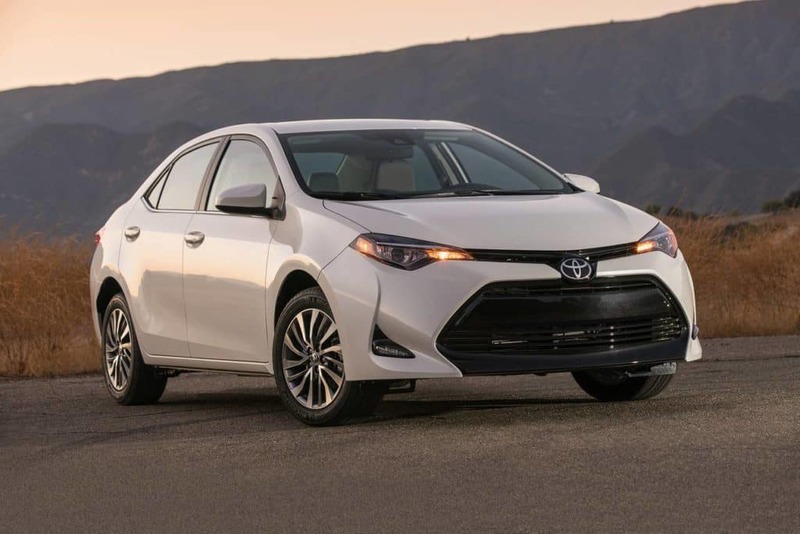 Drive a new 2019 Toyota Corolla LE for only $4 per day OR Lease for only $139 per month. ^ Per dollar day amount based on 31 day month. †0.9% 60 month APR financing + $549 conveyance fee on select new 2019 Toyotas to qualified buyers with approved credit, 60 monthly payments of $17.00 for each $1000 borrowed. *36 mo. leases w/$2999 due at signing (plus $549 conveyance fee, $650 acq.fee, state fees and taxes, limit 10K/ year on approved credit from Toyota Financial Services. Security deposit waived by TFS. Call 1-800-79-TOYOTA for lease details. Stk#/MSRP - Corolla #incoming/$20,204, Rav4 #19436/$28,878, Camry #19414/$25,783, Highlander #19140/$36,154. Actual net capitalized costs: Corolla $15,299, Camry $21,012, Rav4 $24,539, Highlander $31,031. **Lease bonus cash $1250 2019 Corolla from Toyota Motor Sales USA, Inc, cannot be combined with other offers. Must be applied to the transaction. No cash payment will be made to consumer. 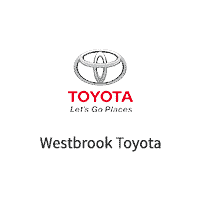 See your Toyota dealer for complete details.Offers expires 4/30/19. 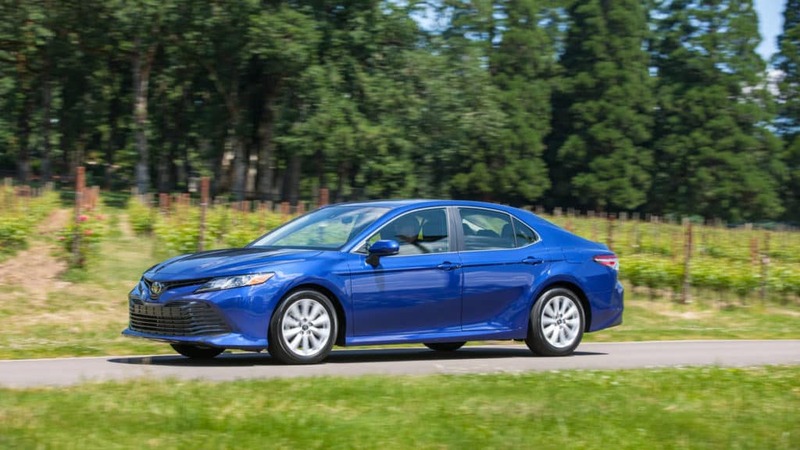 Drive a new 2019 Toyota Camry LE for only $6 per day OR Lease for only $189 per month. 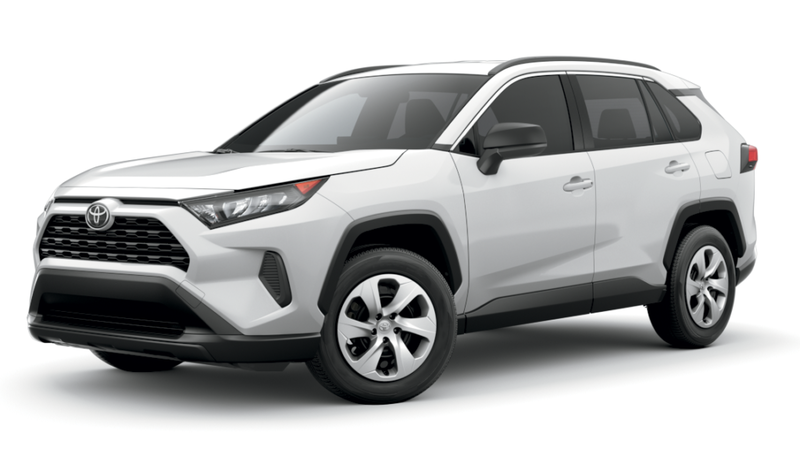 Drive a new 2019 Toyota Rav4 LE for only $7 per day OR Lease for only $219 per month. 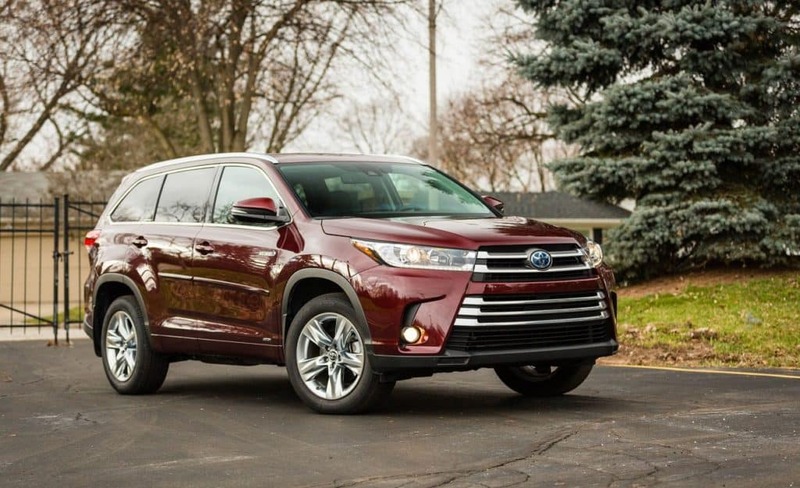 Drive a new 2019 Toyota Highlander LE for only $8 per day OR Lease for only $249 per month.